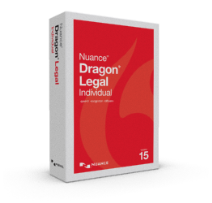 Dragon Legal Individual (Dragon Legal 15) with a Sennheiser PRESENCE UC Bluetooth Headset. Dragon Installation and Training Flash Drive - 8 GB flash drive containing any Dragon product full installation, Installation / Training Manuals, KnowBrainer command software and KnowBrainer knowledge base. We also recommend keeping a copy of your user profile on the flash drive and include instructions to do so. 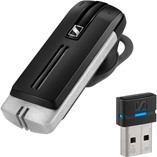 Note: Dragon does not come with a microphone but this bundle comes with a Sennheiser Presence UC.